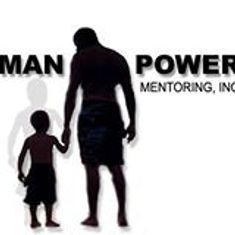 Man Power Mentoring Inc. - About Us! Empowering our youth and Families!! - Incorporate mentoring services in every aspect of MPM’s social service delivery components. - Develop social service programs that result in the reunification, strengthening and --increased self-sufficiency of Detroit youth and families. -Secure partnerships and strategic alliances that bring resources, value and strength to the community, the organization and stakeholders. -To develop value for the company through activity that is driven by evidence based practices. -Increase individual and community organization capacity to improve the economic and social conditions in their community. -Revitalize neighborhoods by rehabbing underdeveloped properties into sustainable living facilities by employing the ex-offender population. To provide quality social services through mentoring support that creates more jobs, improves the life styles and living conditions of youth, adults and their families by conducting activities that are outcome driven and client focused.